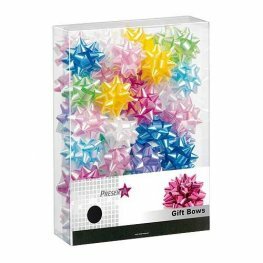 65 piece pearl assorted mini bows. 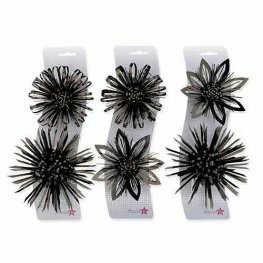 6 packs of 2 black matt metallic gift bows. 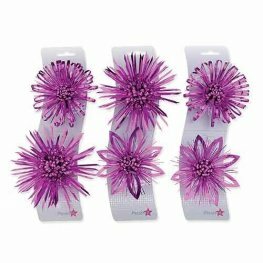 6 packs of 2 cerise matt metallic gift bows. 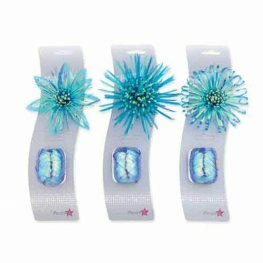 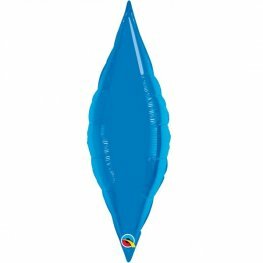 Aqua iridescent gift bow and cop x6 per pack. 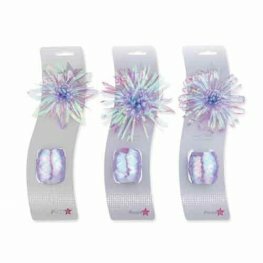 Lilac iridescent gift bow and cop x6 per pack. Black matt metallic gift bow and cop x6 per pack.